Karon Sub District Municipal Office 0.42 Km. Karon Sub District Municipal Disaster Prevention and Mitigation Office 0.85 Km. Ban Kata School 0.94 Km. Karon Sub District Municipal 1.54 Km. Sam Ao Viewpoint 2.40 Km. Wat Suwankiriket School 3.25 Km. 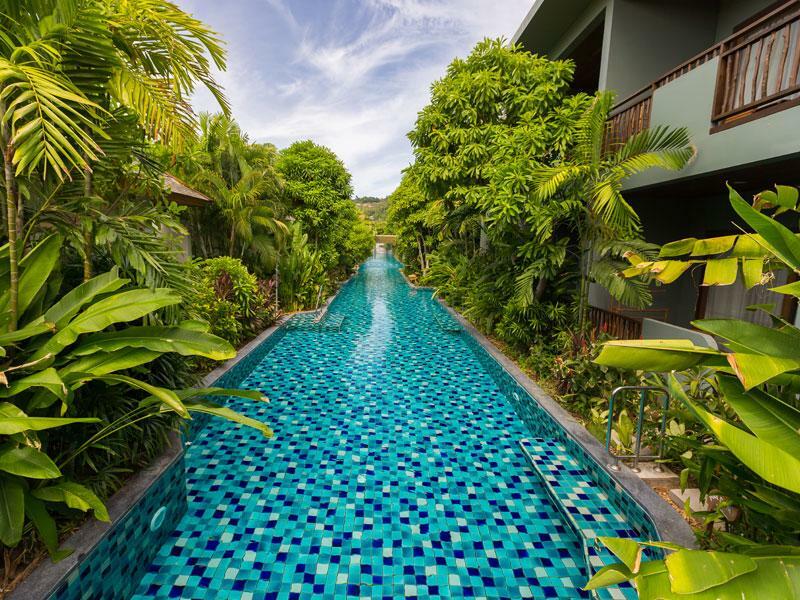 Muang Phuket Non Formal Education Center 3.44 Km. Phuket Telecommunications Satellite Center 3.56 Km. Muang Phuket School 4.06 Km. Rawai Progressive International School 4.13 Km. Phuket Road Diversion 1 Construction Project Control Office 4.18 Km. Chalong Police Station 4.26 Km. Kids Skills School 4.27 Km. Chalong Language School 4.28 Km. TTT Language School Phuket 4.42 Km. Ao Sane Beach 4.54 Km. Ban Chalong School 4.72 Km. Nai Harn Beach 4.77 Km. Regional Revenue Office Muang Phuket District 4.83 Km. Phuket Sea Shell Museum 4.99 Km. Wat Sawang Arom School Muang Phuket 5.03 Km. Wat Ratchiwanaram School 5.09 Km. Phuket Driving School Muang Phuket 1 5.34 Km. Promthep Alternative Energy Station 5.49 Km. Rawai Landing Pier 5.59 Km. 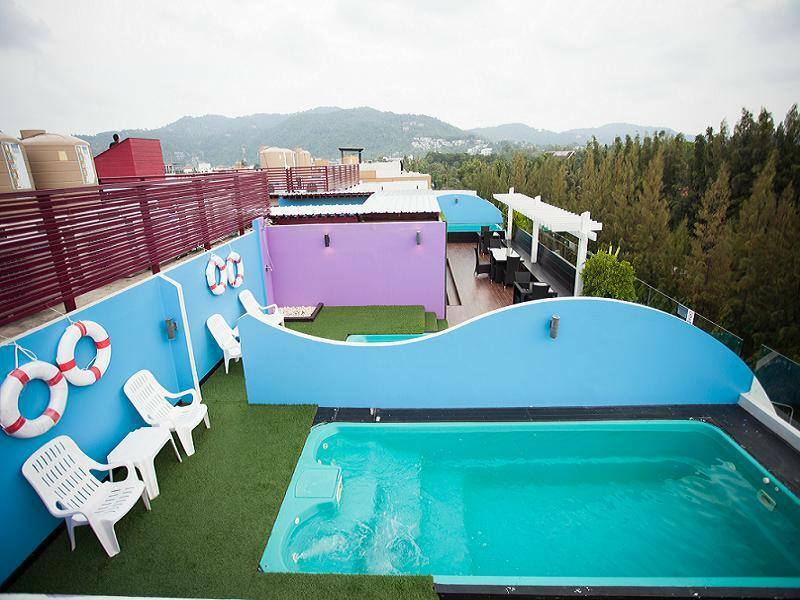 Metadee Resort is only 15 minutes to Patong beach. 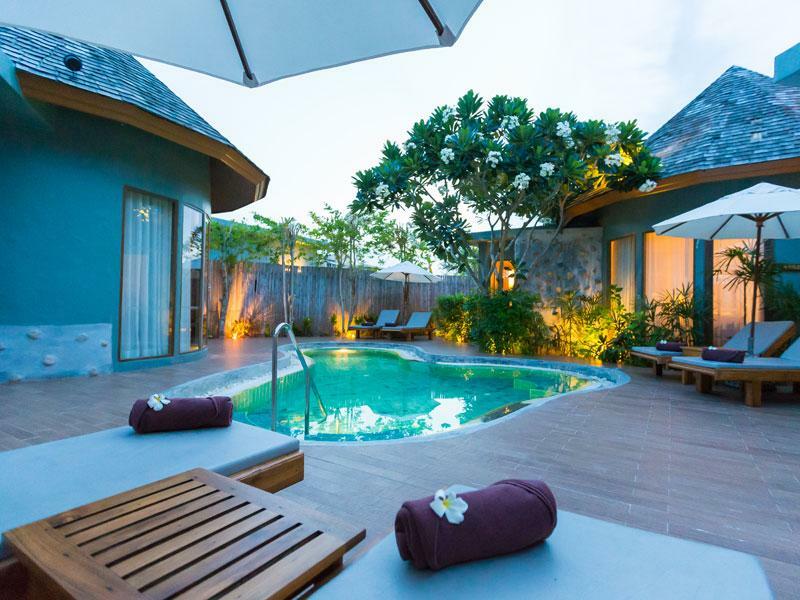 Providing 76 guestrooms and villas, almost rooms offer with direct to pool access. 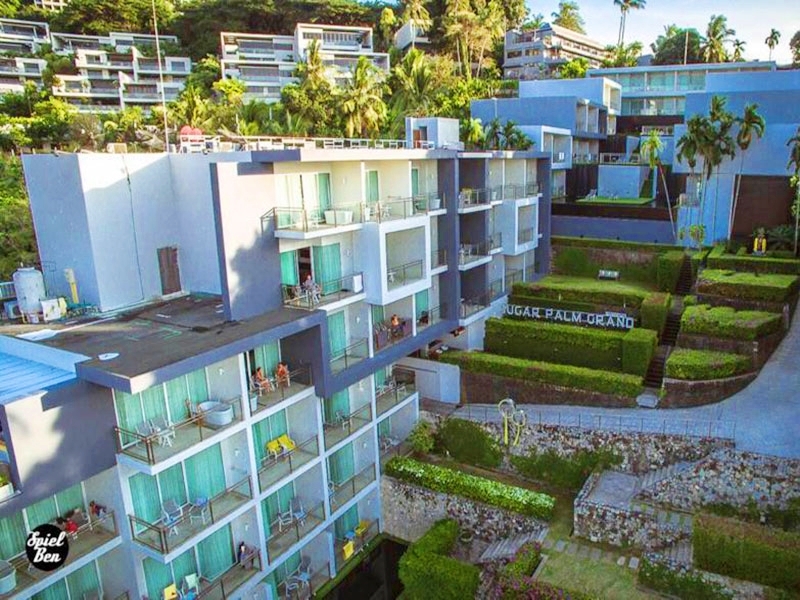 Complimentary internet access is available for all of our guest rooms and villas on LAN cable; free internet terminal is also available at the reception area. 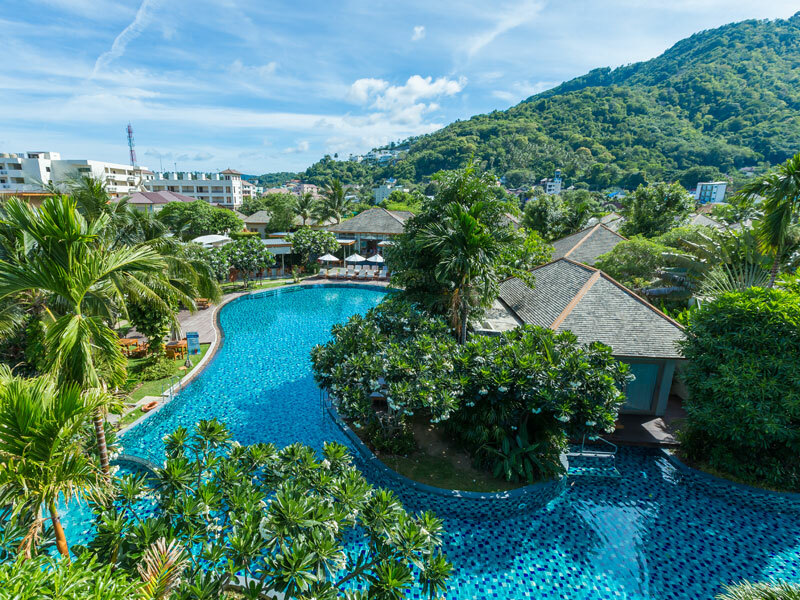 Situated around a spectacular landscaped pool, Metadee Resort Phuket offers spacious	and luxurious Thai-style rooms with fine canopy beds and free-standing bathtubs. It boasts fitness facilities, indulgent spa services and a poolside bar. Featuring wood-beamed ceilings and private terraces, large rooms open out to tropical or pool views. They come with a 32-inch flat-screen TV, a sofa and free Wi-Fi. 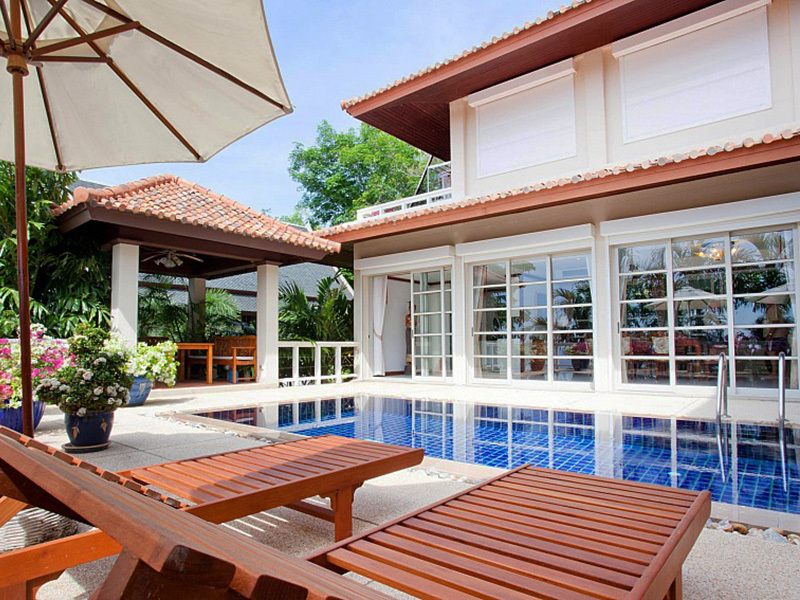 Some rooms have private pools and pavilions. 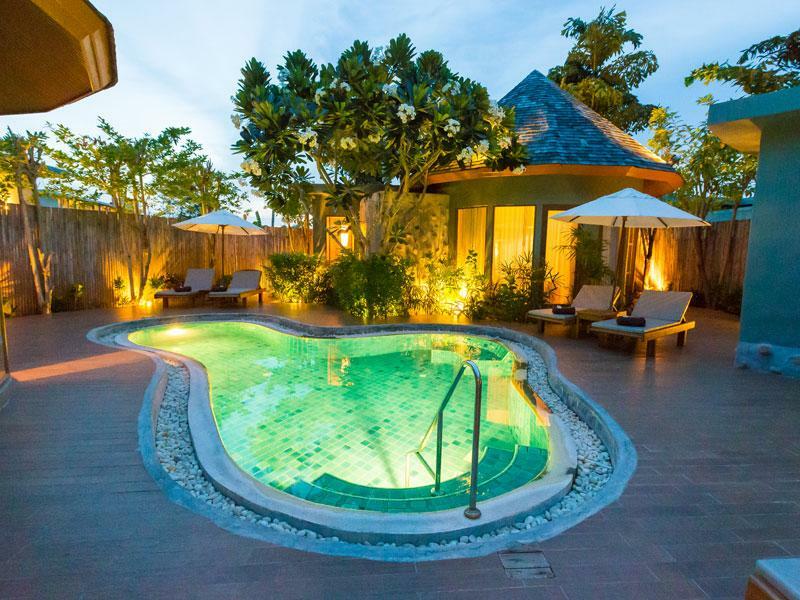 Guests can enjoy relaxing Thai massages or lounge by the large outdoor pool, which features spray jets. 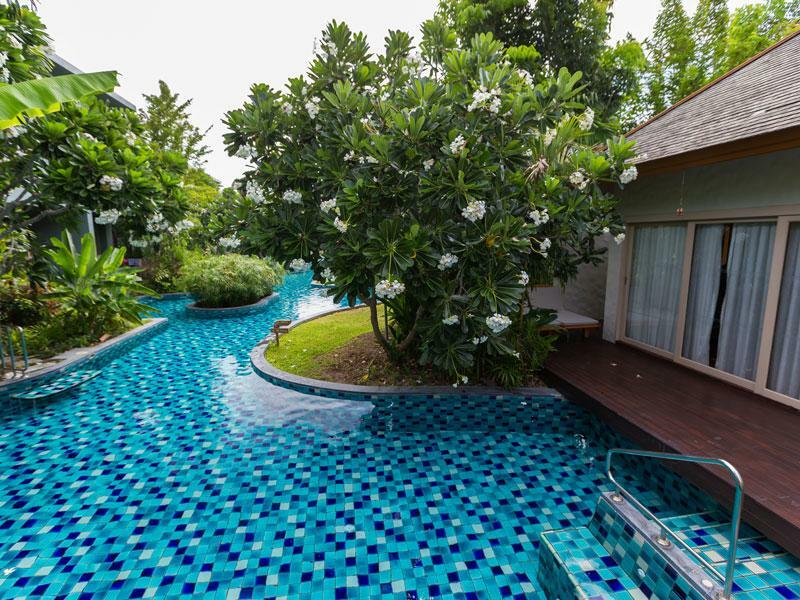 The fitness centre which features floor-to-ceiling windows is nestled within tropical gardens. Offering all-day dining, Himmphan Restaurant is ideal for a casual meal of Western and Asian favourites. It also serves fresh seafood dishes, while the pool bar serves freshly squeezed juices and cocktails. 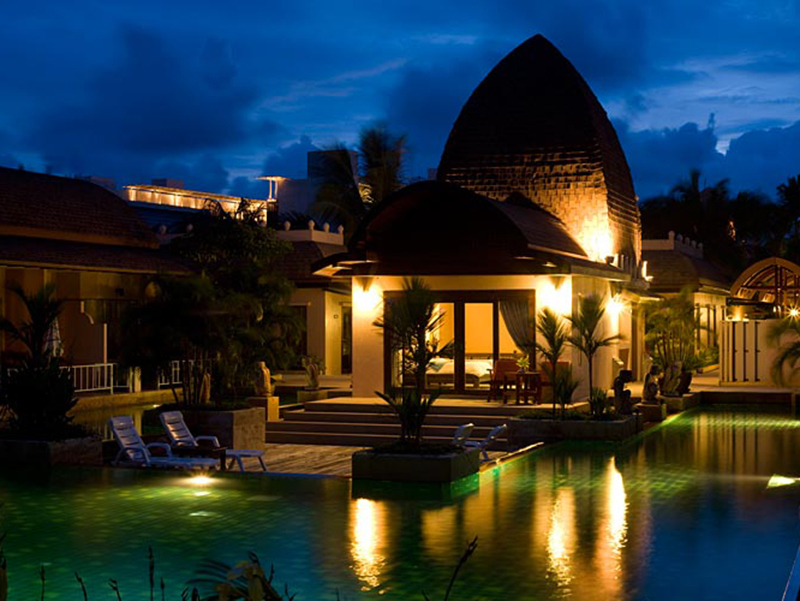 Located in the tranquil Kata Beach area, Metadee Resort is only a 15-minute drive from Soi Bangla’s nightlife options. 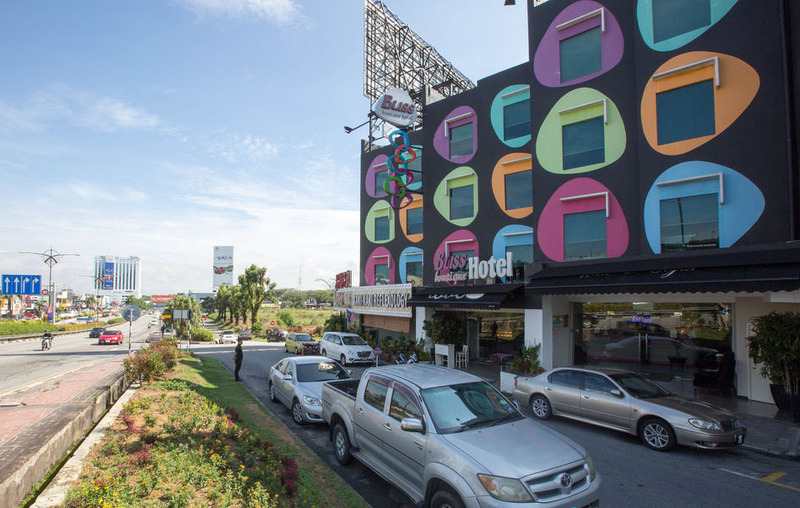 It offers free parking and a chargeable airport shuttle service to and from Phuket International Airport, located a 45-minute drive away. read more..